We have a pretty strict no leak policy here at BrickNerd, as well as spoilers. But you know what a Star Wars fan I am, and I've tried to remain cautiously optimistic about the upcoming Solo movie, but what the heck is this? 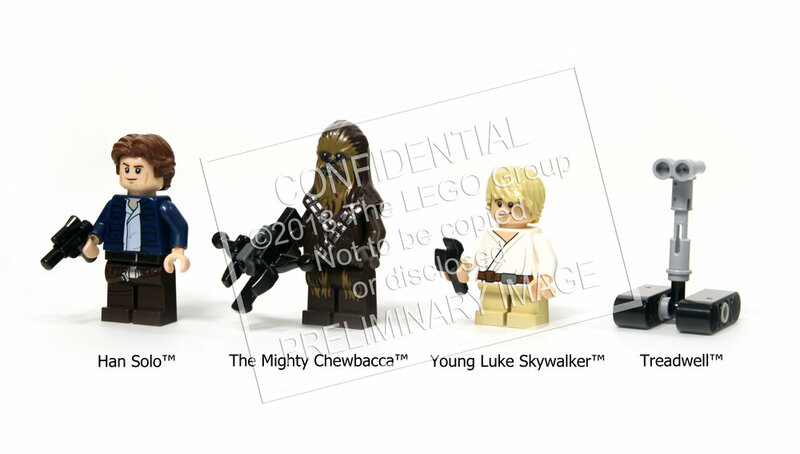 Lucasfilm (and LEGO) are totally jumping the shark on this one, how can young Luke possibly be in this movie? UPDATE: Yes of course this is an April fools joke! That is of course unless young Luke actually ends up in the movie, then the joke is on all of us.